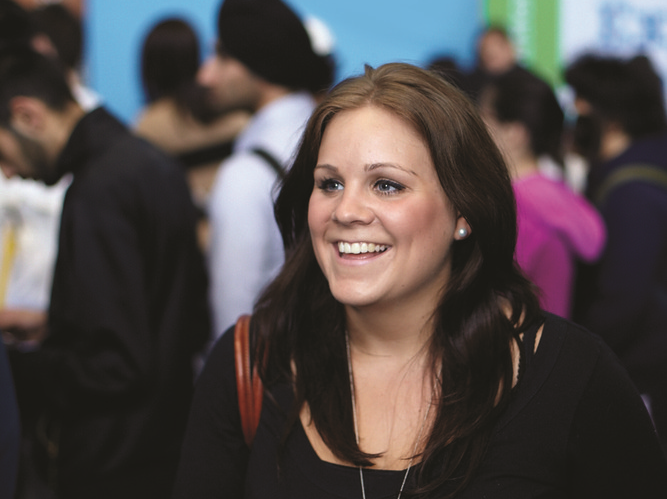 Looking for a graduate role to start or develop your career? Are you a penultimate year interested in internship opportunities? Do you want to gain some invaluable work experience? Are you a first year student looking for inspiration? If your answer to any of the above is yes, come along to the Spring Careers Fair 2019 - Graduate Jobs, Placements and Internships where you can speak to employers about 100s of opportunities in more detail. Do your research prior to the day. Keep an eye on our event website where you will be able to see the most up to date list of attending organisations, allowing you to choose those more relevant to you and fully research the organisation and their graduate vacancies prior to attending. The majority of organisations are recruiting graduates / students from any degree discipline. Please download the free 'Careers Fair Plus App' now to see the types of jobs on offer or go to https://app.careerfairplus.com/leeds_uk/.